Based on a traditional German design, the Flask Lamp by Porta Romana has a statuesque base that exudes grandeur and elegance. This large-scale lamp is hand-crafted from the finest materials to create it’s glazed ceramic and bronzed form. Due to the nature of the glaze, each piece will have its’ own unique markings and pattern. 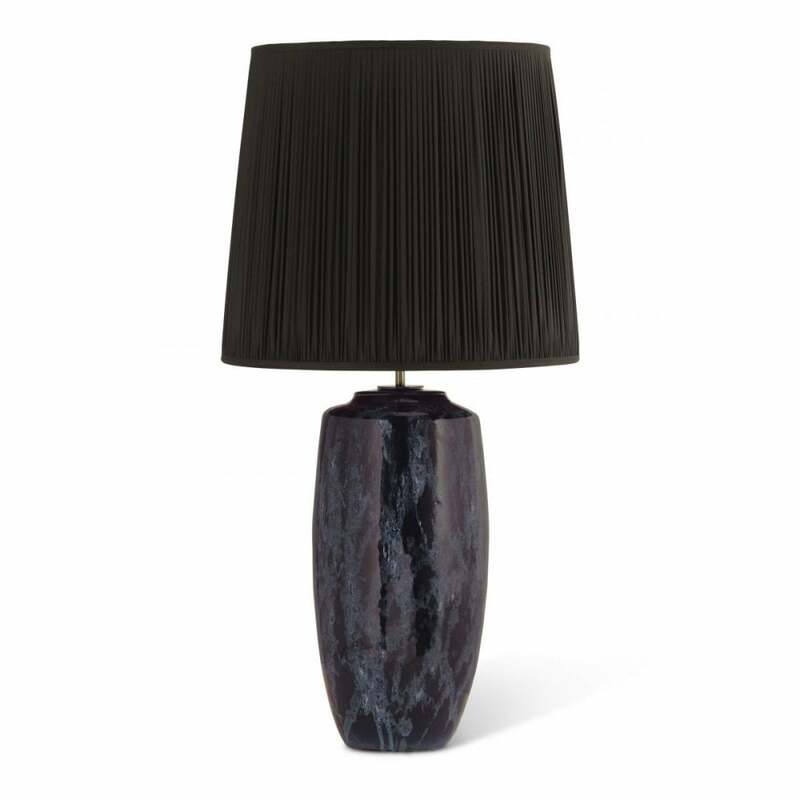 Distinctive yet classic, the Flask Lamp will add a touch of drama to a console table or desk. Complete with a dark silk shade for a luxe look. Make an enquiry for more information.